Fast forward to earlier this year, when I set up my Nutritional Therapy clinic. Practicing has provided an incredible insight into sugar consumption. The vast majority (94%) of clients I see record free sugar levels higher than the recommended intake for their age, despite the claim that (in their words) ‘I think I eat fairly healthily’. It often leads me to wonder if this is because: 1) people don’t know how unhealthy sugar is, 2) people don’t know when sugar is ‘hidden’ in products, 3) people are still stuck in the high carb/low fat is good mindset, or 4) people are so accustomed to the ‘hyper-palatable’ taste of sugar laden foods that they can’t/don’t enjoy heathier alternatives. Or is it a combination of all four? (and perhaps more options…. time, comfort eating, convenience, availability of sugary foods, the list goes on and on). As part of the CPD hours I’m required to complete for BANT, I attended a Biocare workshop in May about stress adaptation. The speaker alluded to blood sugar monitoring, and particularly how intermittent fasting can influence endocrine balance. The central argument being the effects of insulin on cortisol (the key ‘stress’ hormone). I wanted to read more about intermittent fasting and its impact on blood sugar and weight; having already engaged with the 5:2 literature. This led me to a book called ‘Breakfast is a dangerous meal’ by Terence Kealey, which detailed more about the 16:8 concept of intermittent fasting, where individuals delay eating their breakfast till mid-late morning, or even skip breakfast and go straight to lunch around midday. Terence Kealey is an English Professor in Clinical Biochemistry, and in the wake of his type II diabetes diagnosis, was advised to eat breakfast. However, he soon noticed that his blood sugar spiked after eating breakfast but if he skipped it and consumed his first meal at lunchtime he noticed his blood sugar levels fell. In reality, the 16:8 means you consume your food for the day within an 8-hour window, e.g. 10am-6pm, 11am-7pm, 12-8pm. Despite Kealey’s initial focus being how this change in eating patterns can be beneficial for Type II diabetics (obviously with close monitoring of blood glucose levels), his arguments (and supporting evidence) unravels to a cautionary tale for anyone over 40 displaying any signs of insulin resistance (i.e. abdominal weight gain, high blood pressure, high VLDL cholesterol, lethargy, brain fog, hunger). In fact, Kealey deems the ‘slim, fit and young’ (p. 263) as the privileged group who can still enjoy breakfast, though this statement is accompanied by a note urging this group to seek out lower carbohydrate breakfast options; ultimately, breakfasts richer in protein and good fats will help to balance blood sugar between breakfast and lunchtime. With all of this in mind, the newly published guidance from NICE regarding type II diabetes prevention came as no surprise to me and, in my opinion, delivered a well overdue and pertinent discourse. The news bulletins that followed echoed the words of Terrence Kealey, implying that regular blood tests for over 40s may mean that more people are identified at the stage of insulin resistance, and early intervention at this stage may prevent the onset of type II diabetes. Food for thought indeed…. though hopefully nothing too sugary! 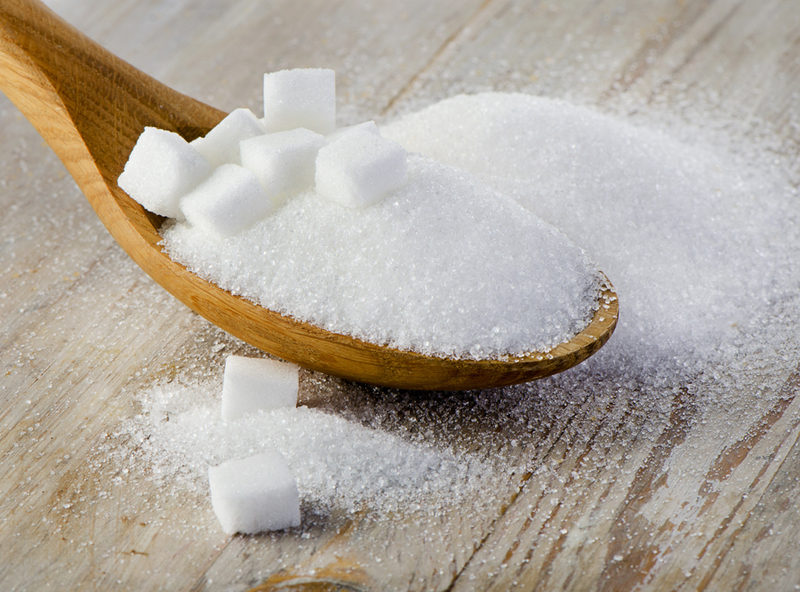 Read my next blog on tips to control and limit intake of refined sugars. Kealey, T. (2016) Breakfast is a dangerous meal. Why you should ditch your morning meal for health and well being. 4th Estate: London.